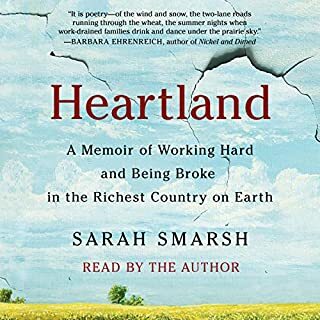 Sarah's thoughtfully researched and first-hand account of growing up in a rural farming community is powerful and provocative. She weaves the stories of 3 generations of women and the hardships they face in the wake of being born poor and female. Beautifully read by the author. 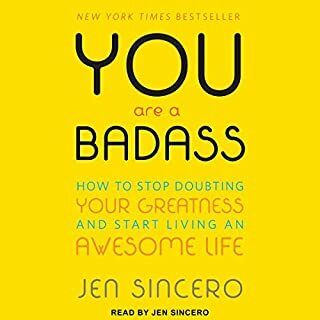 this book was easy to listen to and had a good message overall. Some portions of it didn't resonate with me, but in all I think it's something many of us could benefit from.